The cut of a diamond refers to the precision and quality of the actual cutting of the diamond, so it is best to use our trained diamond specialist who can show you the polish and symmetry grading of your diamond. Grading for the color of diamonds starts with the letter D, which is the best, all the way down to letter Z, Think of the alphabet when looking at diamonds but start with D instead of A. Diamonds are graded from Colorless to Near Colorless to slightly yellow or brown…all the way down the alphabet to Cloudy diamonds which will actually look slightly off-white, yellow, or even slightly brown. 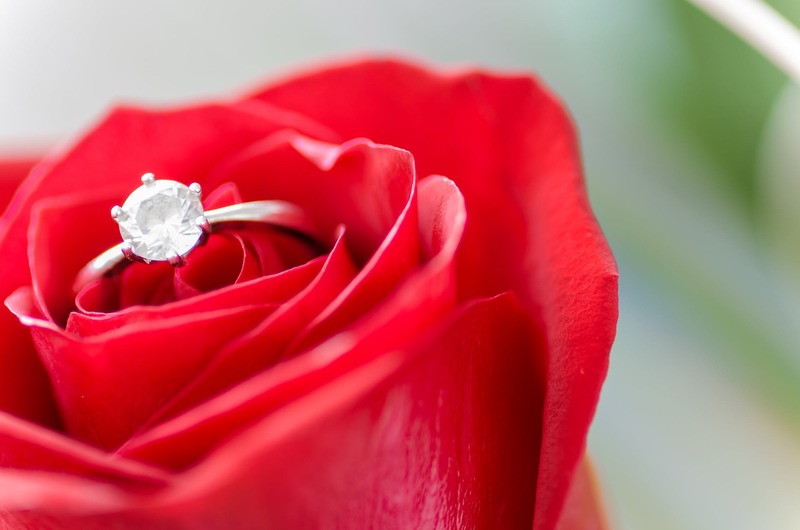 If you’d like to come by our store or give us a call, we can help you select the best diamond for the best price possible! A carat is the unit used to measure a diamond’s weight. The bigger the carat, the larger the diamond, We recommend anywhere between a 0.75ct-1.50ct as the center stone, but honestly it all goes with your personal preference! We have every size and diamond shape there is, if you’re in the market for a diamond then please give us a call 352-377-8787, we have the best quality at the best price possible and will be happy to assist you in your search!